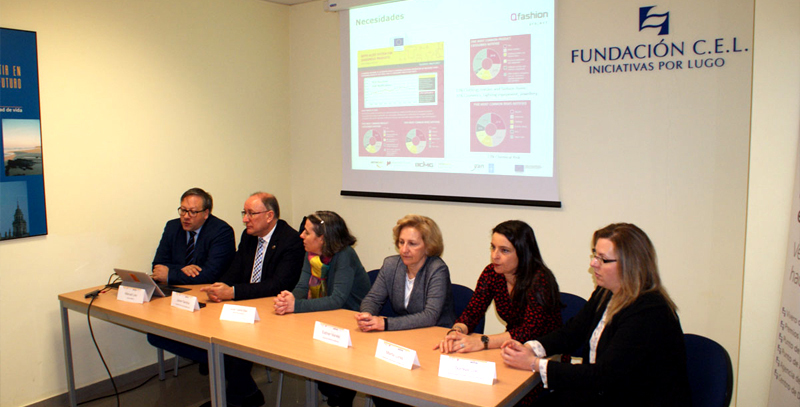 A consortium of European SMEs presented the results of an R&D project named QFashion, which would make textile and cosmetic products safer for consumers by providing brand new or improved testing methodologies to detect hundreds of regulated substances like arylamines, formaldehyde or microbial contamination. LUGO. 18/01/2019. 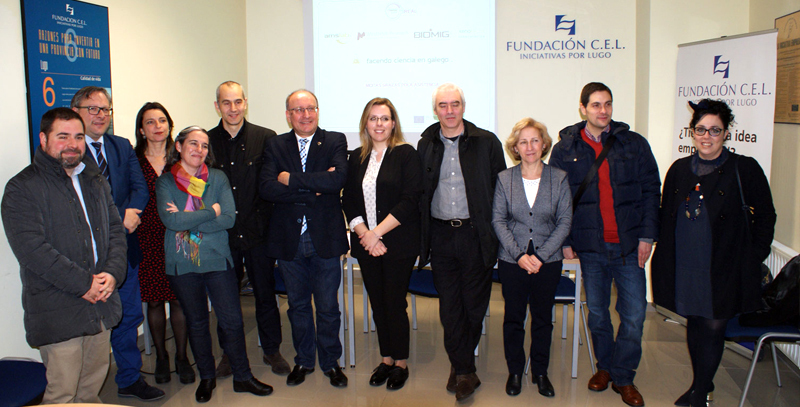 A consortium of European SMEs (AMSLAB, BIOMIG, MESTRELAB, G.A.S GmbH and XENOTECHS) in close collaboration with two research groups from Santiago’s University (LIDSA, USC) presented the results of a 3-year project focusing on developing new analytical methods to detect regulated substances in cosmetic and textile consumer products. Mestrelab’s role in the project was to develop a prototype software for the databasing, analysis and reporting of results obtained with the new hybrid technique: Gas Chromatography – Ion Mobility Spectrometry, GC-IMS. The consortium has already expressed its intent to continue collaborating in new projects. Professor Javier Sardina, leading one of the USC’s research groups and co-founder of Mestrelab, said during the public presentation “Thanks to an extremely successful collaboration between a diverse group of SMEs and University research groups, it will be faster and cheaper for brands to ensure their products are safe for consumers. Not only have we improved methods, we have increased significantly the number of substances that can be screened for with just a handful of analytical methods”. A new portfolio of validated analytical services for the cosmetic sector, covering most regulated substances. 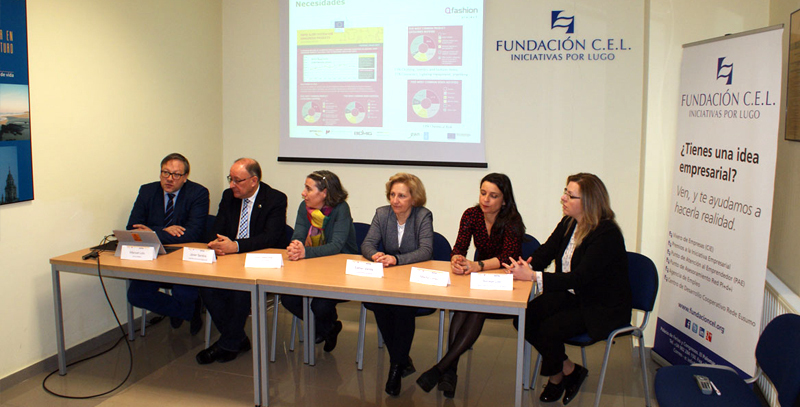 This project was funded by the Galician Innovation Agency (GAIN) via the CONECTA PEME Program and the European Regional Development Fund (ERDF) within the Thematic Objective I, “Strengthening research, technological development and innovation”, included in the framework of programme FEDER Galicia 2014-2020. It also has the support of the Consellería de Economía, Emprego e Industria. 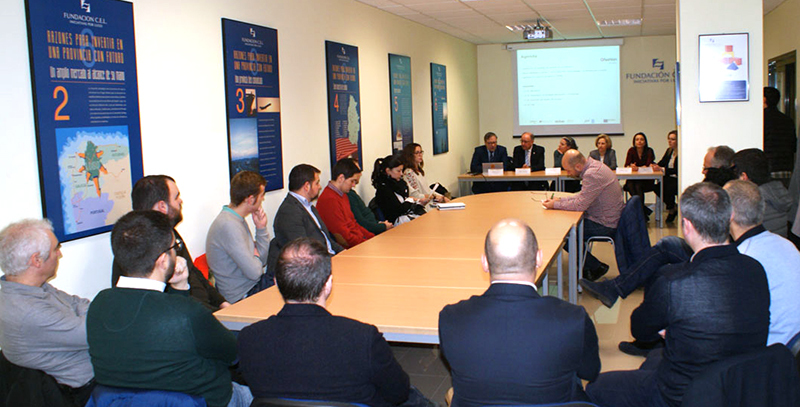 The total budget of the project was close to one million euros.